MAZE RUNNER: THE SCORCH TRIALS | FIRST Trailer Released! 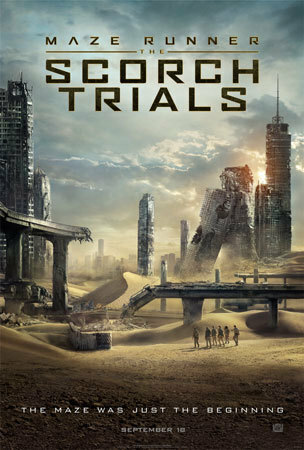 MAZE RUNNER: THE SCORCH TRIALS hits theaters September 18, 2015! 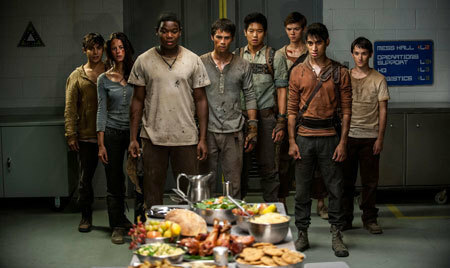 What did you think of the new "Maze Runner" trailer? Comment below and let us know!